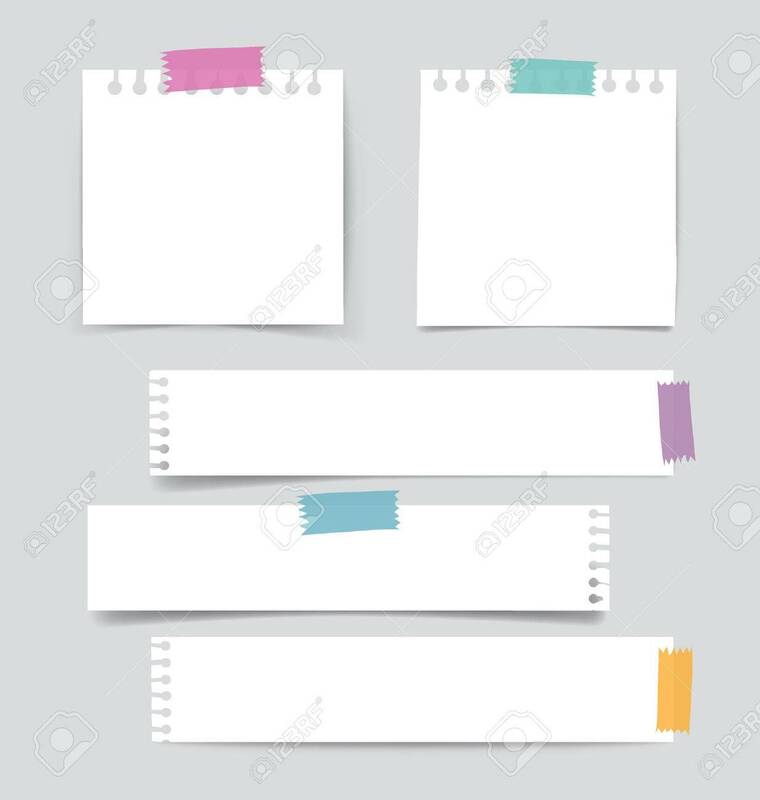 Collection Of Various White Note Papers, Ready For Your Message... Royalty Free Cliparts, Vectors, And Stock Illustration. Image 42852056. Vector - Collection of various white note papers, ready for your message. Vector illustration. Collection of various white note papers, ready for your message. Vector illustration.